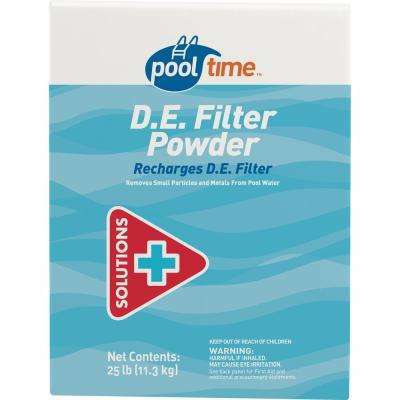 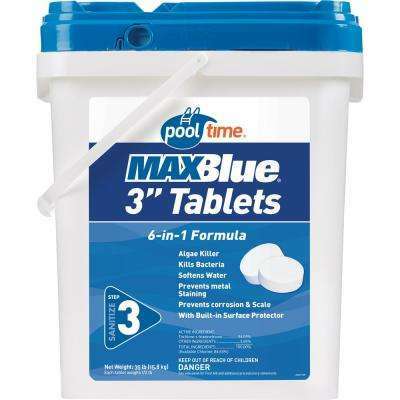 Balance your pool with the right pool chemicals to keep the fun going all season long. 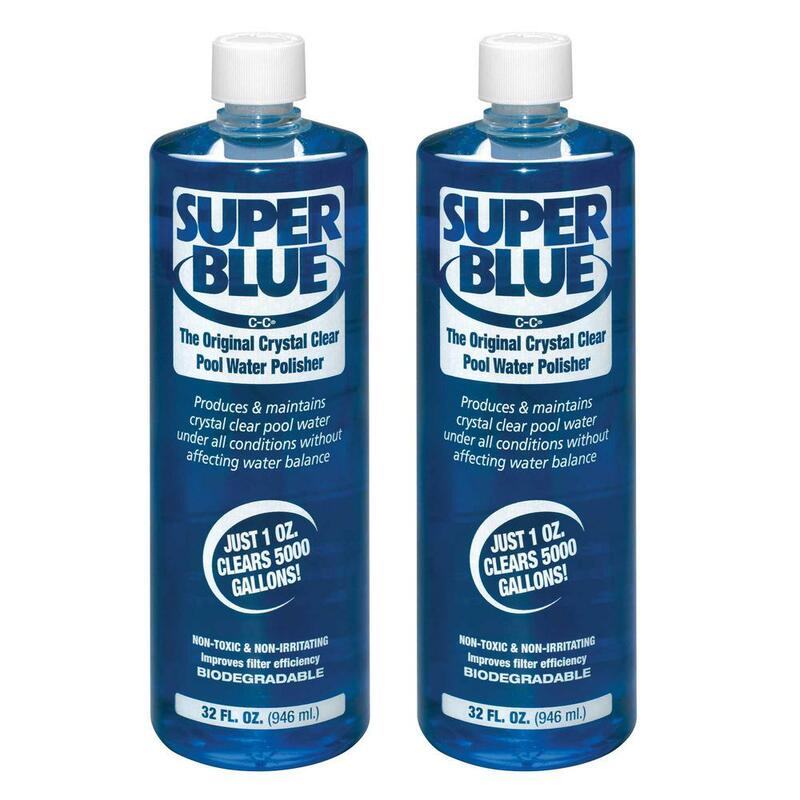 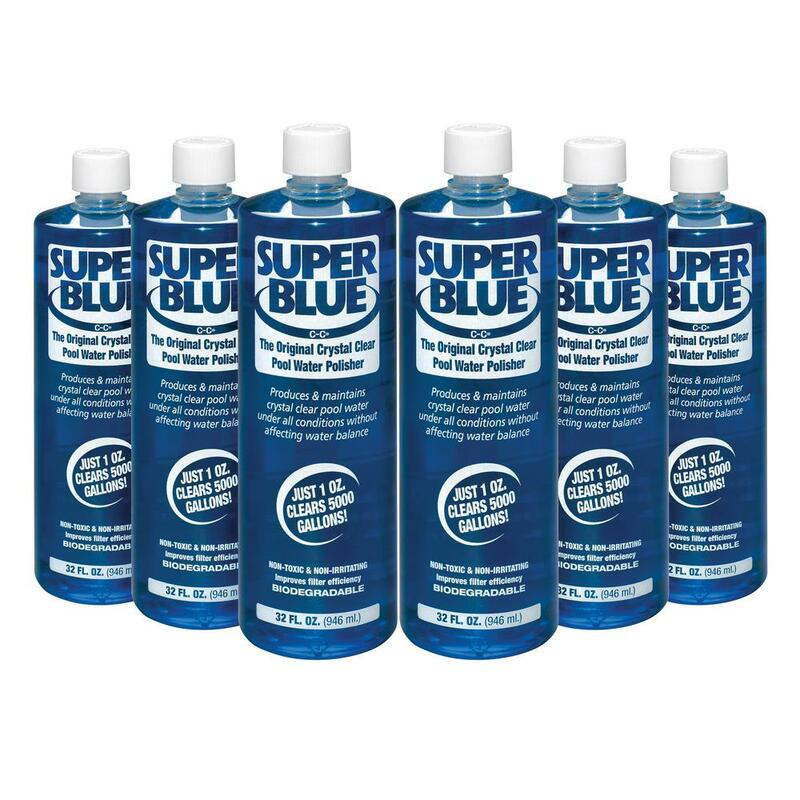 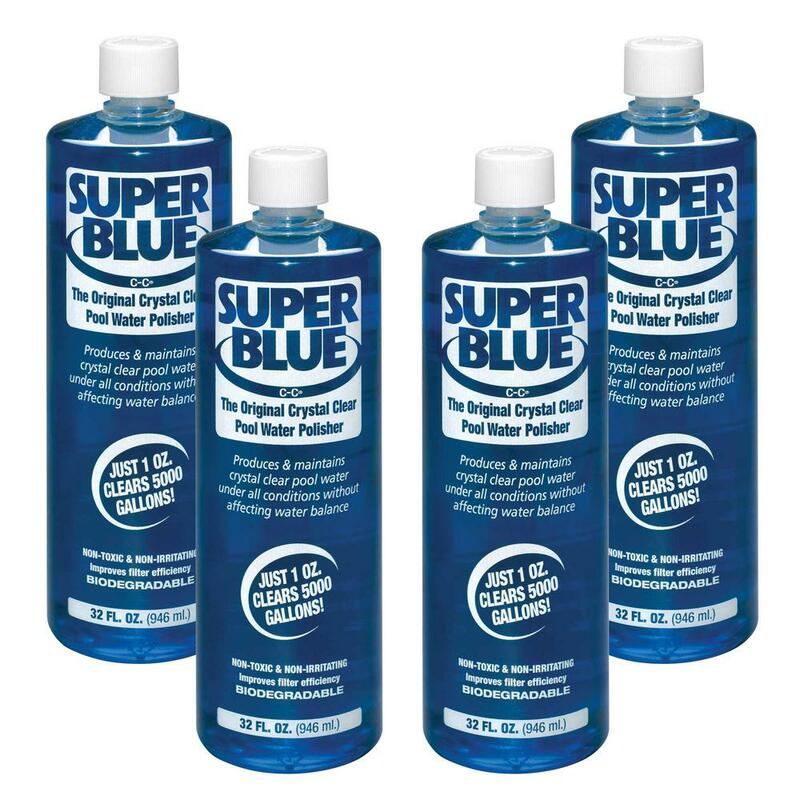 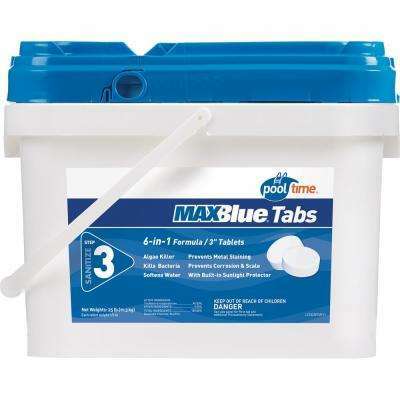 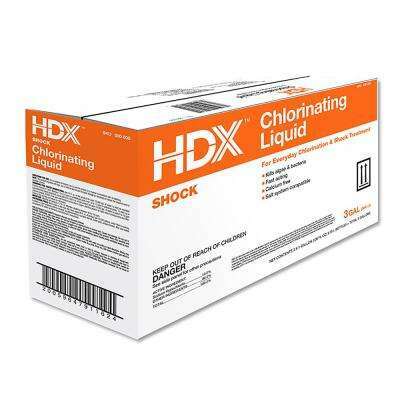 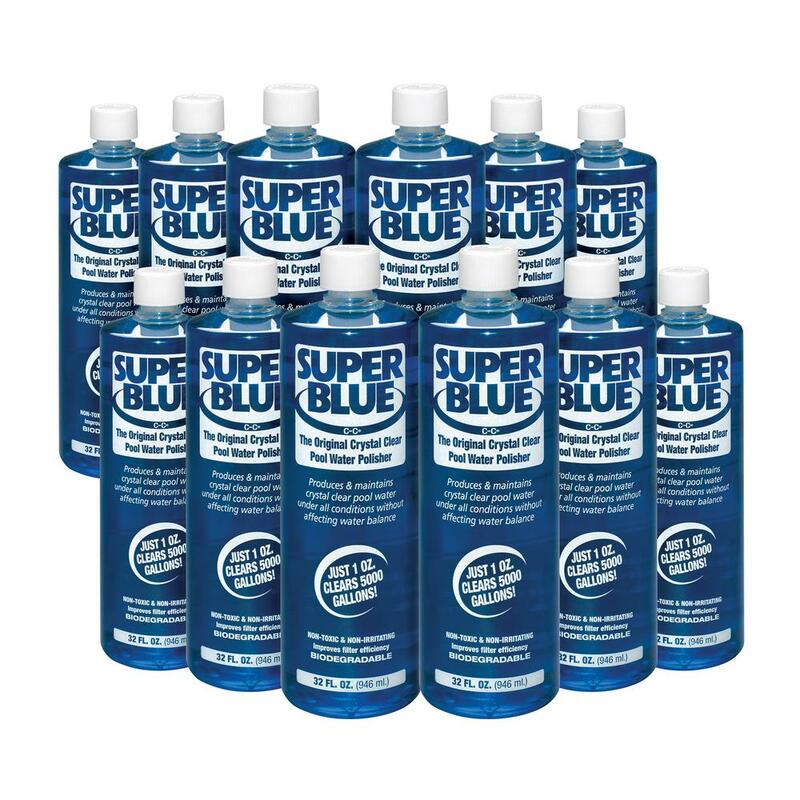 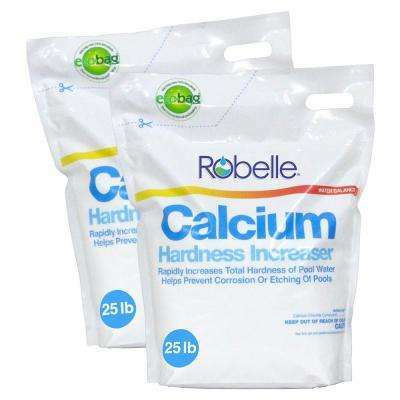 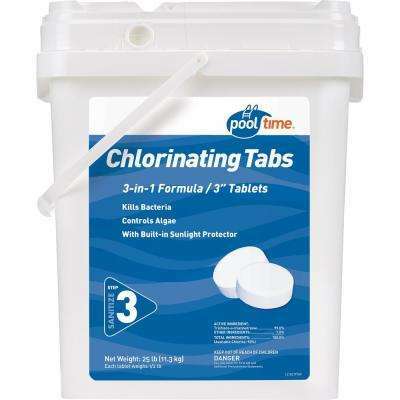 Browse our treatment supplies to find everything you need, including chlorine, shock, algaecides and more. 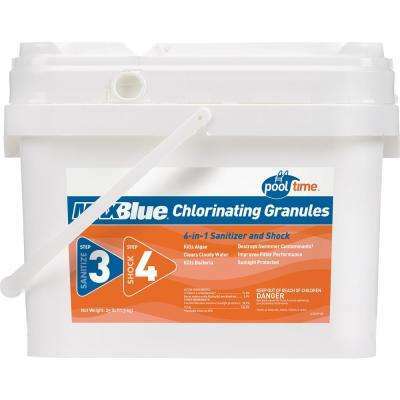 The best way to keep your pool clean is to monitor and maintain its chemistry on a weekly basis. 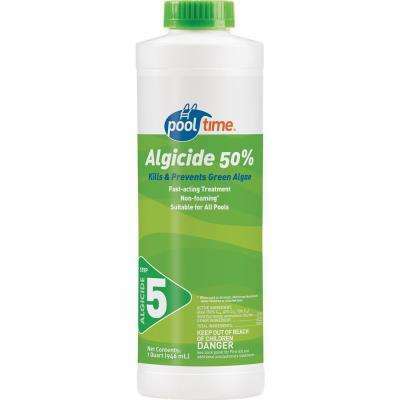 Doing this will prevent algae buildup, health problems, equipment breakdowns and cloudy water. 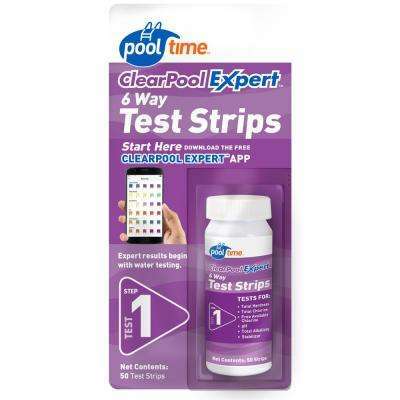 When you open your pool for the season, the first thing you should do is test the water. 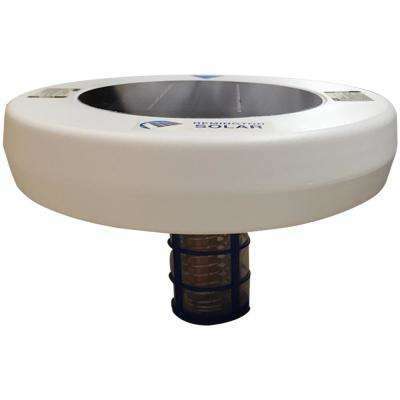 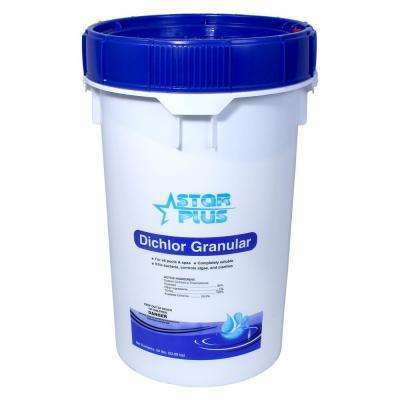 Measure its alkalinity, pH, hardness, chlorine or bromine, total dissolved solids and stabilizer levels. 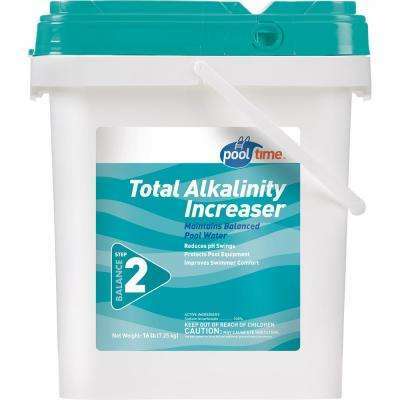 It’s important for the alkalinity to be balanced before you start adding more chemicals. 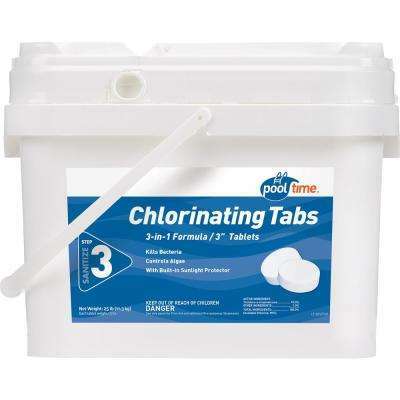 This will also impact the pH. 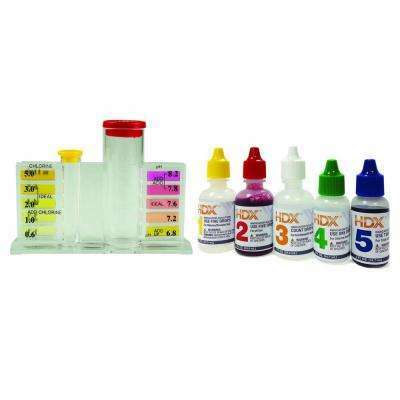 If you have a high alkaline reading, you will also have a high pH reading, and vice versa. 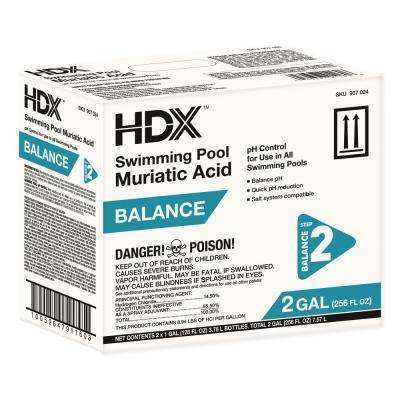 If your pH is too high, add muriatic acid to bring levels down. 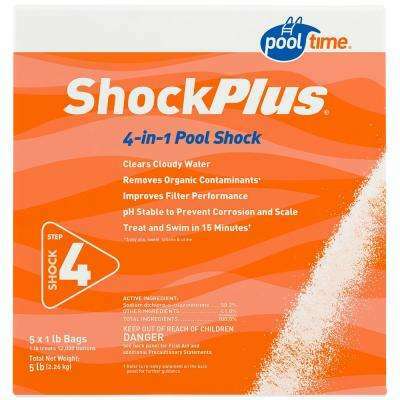 Then, retest to confirm it’s in the proper range of 7.4 to 7.6. 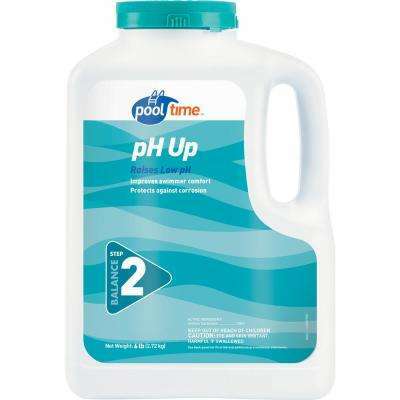 Not only does the right level of pH make swimming more comfortable, but it also makes your sanitizer more effective. 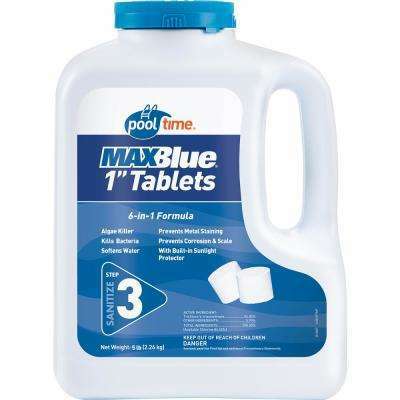 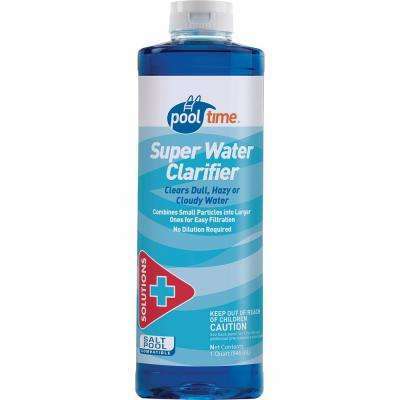 Pool sanitizers like chlorine or bromine tablets prevent harmful bacteria from contaminating the water. 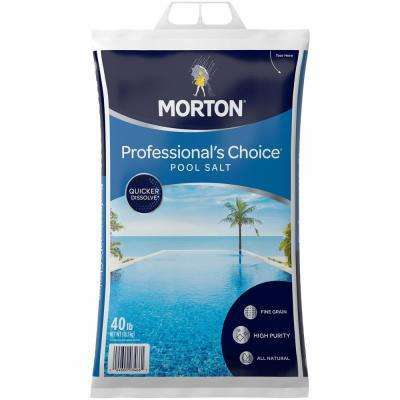 A pool stabilizer helps retain chlorine longer by protecting it from breaking down in the sun. 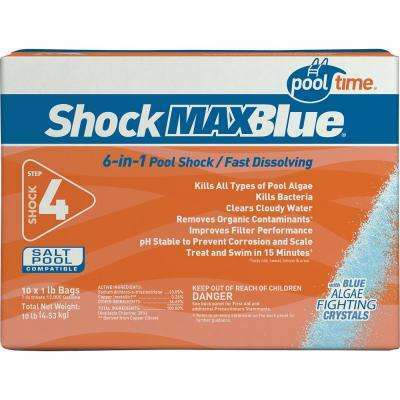 Once you have all the basics in order, you can then shock your pool regularly to kill any remaining bacteria. 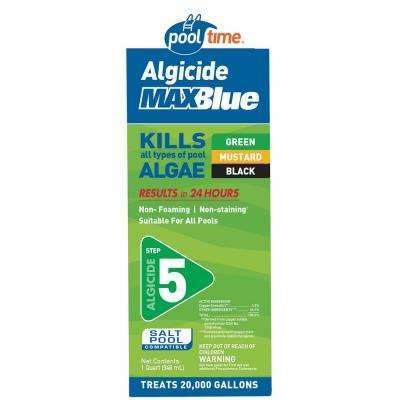 For algae buildup, apply an algaecide. 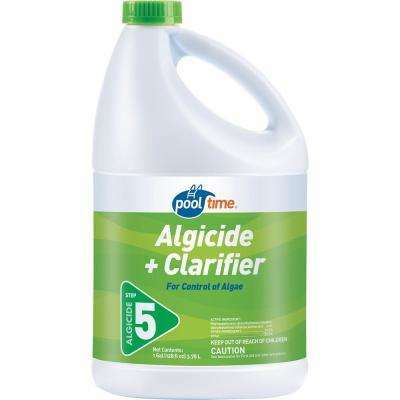 To read more pool maintenance tips, check out our helpful Pool Cleaners buying guide.